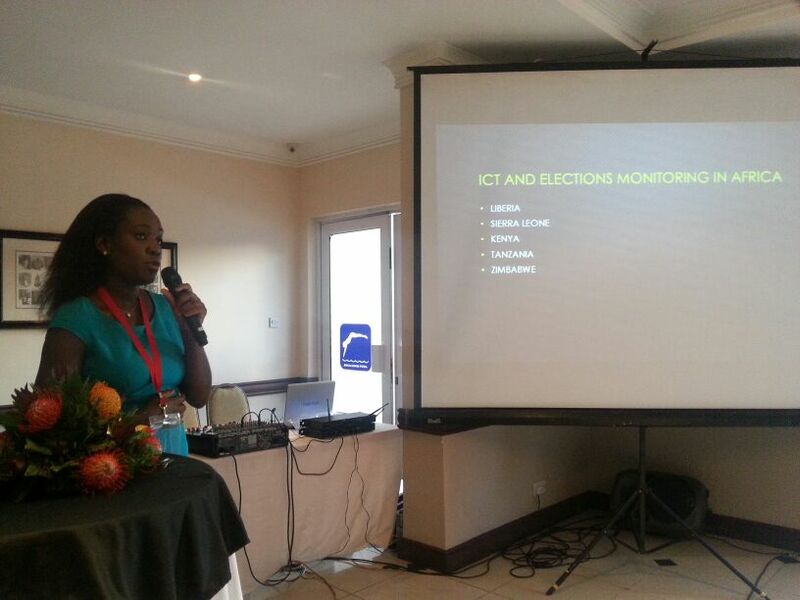 The primary aim of MEIC is to use multi-stakeholder collaboration as a way of enhancing the holding of free, fair and credible elections in Malawi. This means that the ESR will provide a platform where Civil Society Organisations come together to positively contribute on elections observations, monitoring rapid response and proactive advocacy. “In our view, this form of collaboration makes efficient use of resources and greatly enhances electoral stakeholders’ capabilities to ensure an open and transparent process that inspires the confidence of all Malawians,” said Steve Duwa, MESN Chairperson ahead of the project launch. SMAG Media’s Rachel Sibande explains the tools being deployed for elections observation. 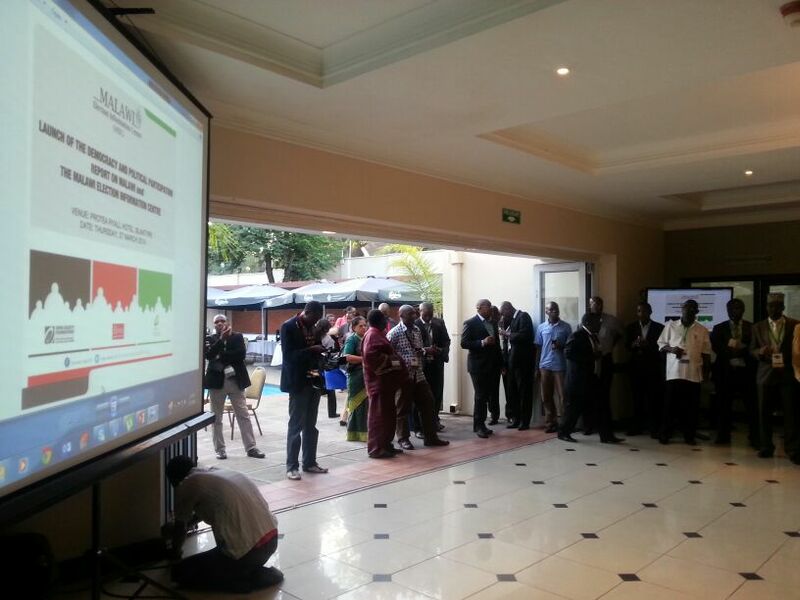 Access UNOFFICIAL results data sourced from accredited Malawi Electoral Commission (MEC) polling streams. “MESN takes great pride in presiding over this convergence of fundamental democratic processes with technological innovation. 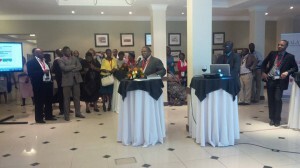 That this is happening in our 50th year of Independence tells of the remarkable strides Malawi has taken over this number of years,” Duwa also said. 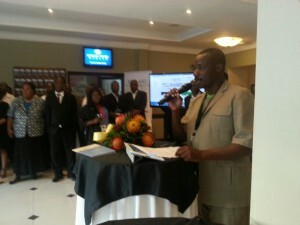 MESN Chairperson, Steve Duwa, gives his remarks at the MEIC launch. Speaking at the launch event, the Malawi Electoral Commission’s (MEC) Chief Elections Officer, Willie Kalonga said his institution backed MEIC. “We are supportive of MEIC,” Kalonga said, going on to make a toast to the success of the project. Different stakeholders, amongst them representatives of government, civil society, political parties, diplomatic corps, media and citizens attended the launch event.